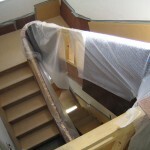 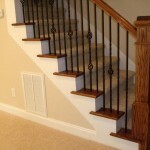 At London Carpentry Solutions, we take pride in every single project that we work on and none come more important than the staircase. 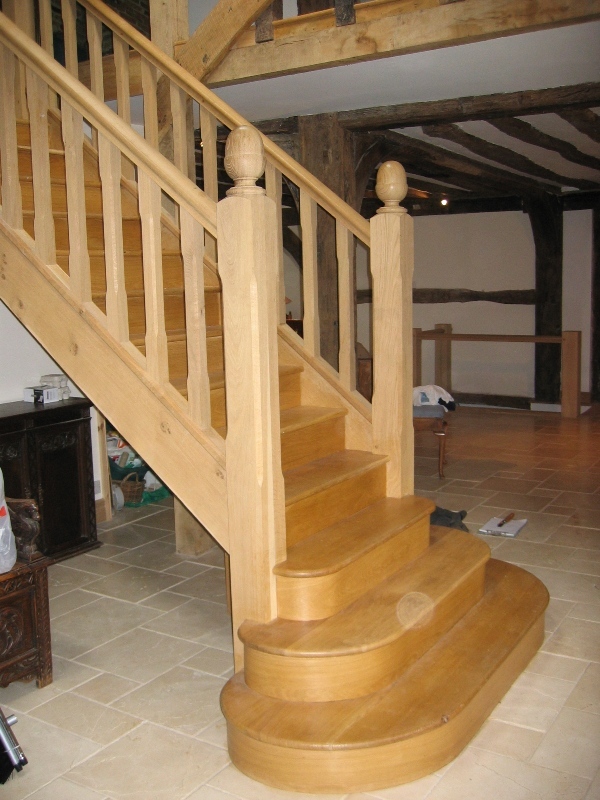 A staircase is the backbone of any building and should ideally offer a stunning passage to other levels within the property. 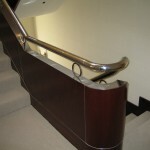 So, keeping within our beliefs, we now design and create bespoke staircases to fit within the ever changing, multicultural and fashion conscious capital of England, London! 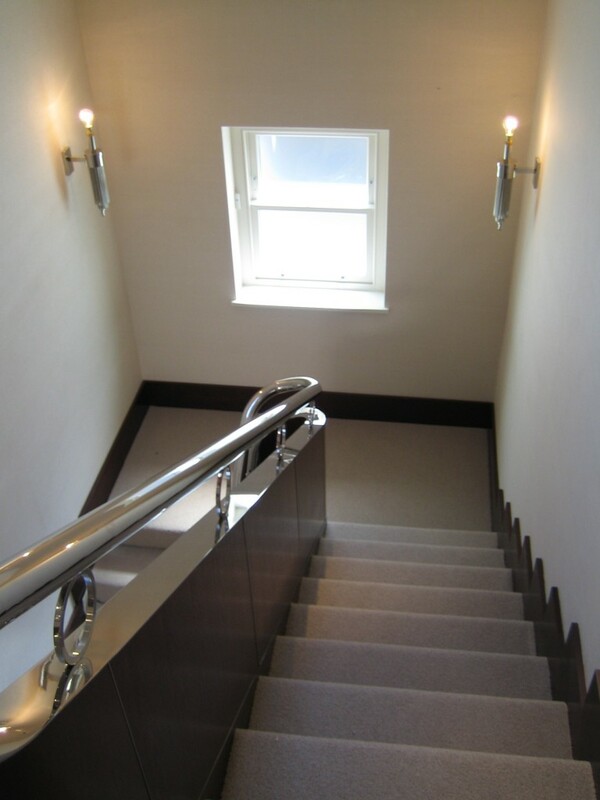 Regardless of domestic or commercial requirements, our staircases can be designed and installed within a few days, sooner if required and will always add a positive glow to any space. 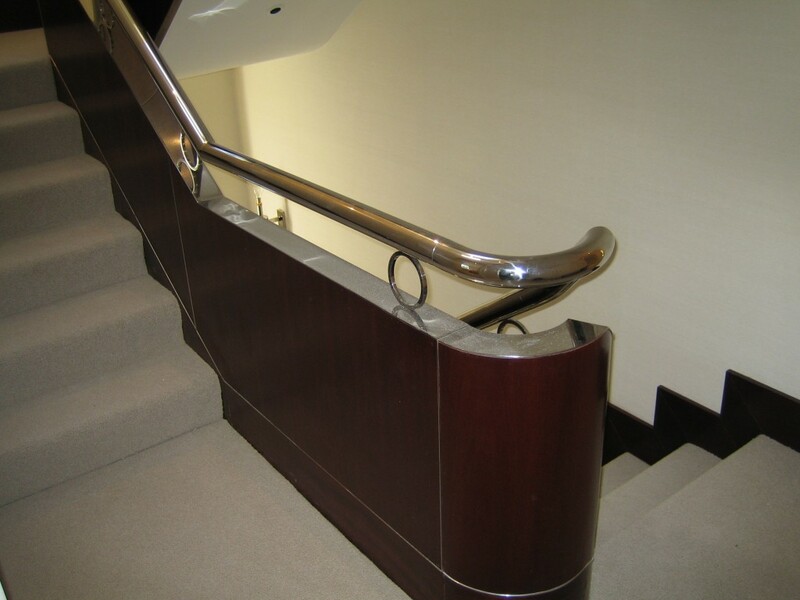 Our top of the range staircases come in a variety of styles, from classic and traditional to a more modern and contemporary look. 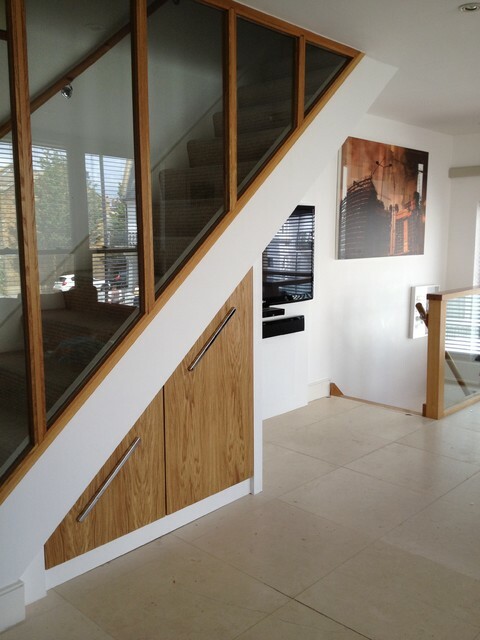 As a result, you can choose the style of staircase that best suits you and your existing interior design scheme. 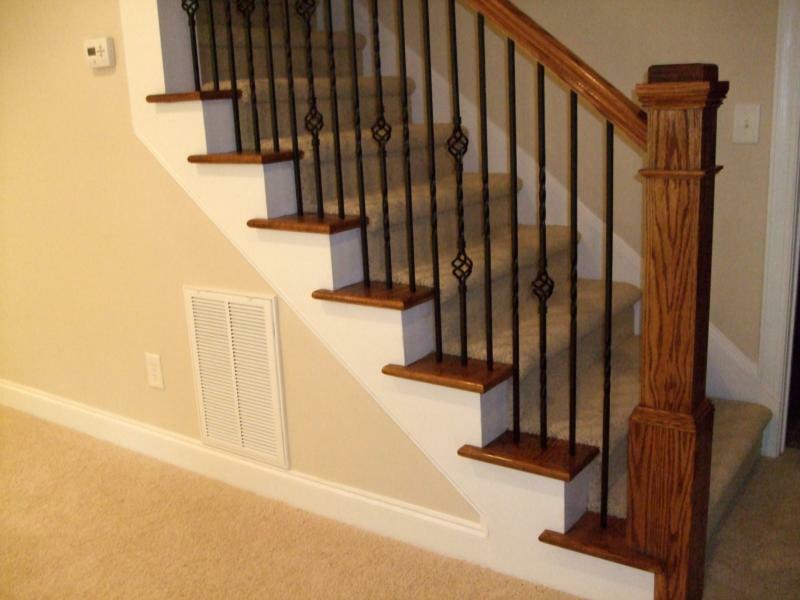 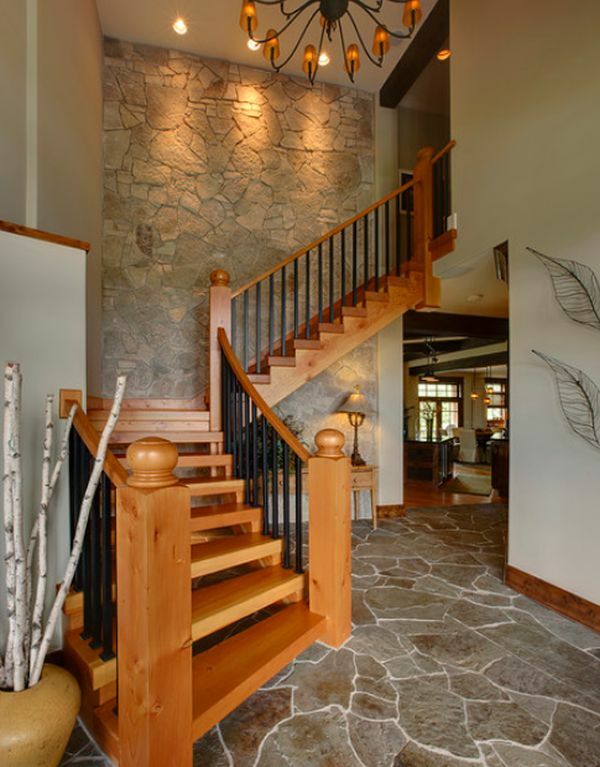 In addition, our staircases also come in a wide variety of hardwood timbers, with oak being the popular choice of 2014 so far. 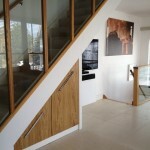 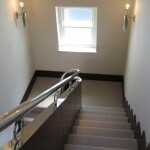 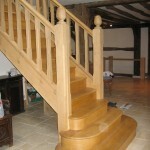 Call us on 0207 476 5782 to arrange a free quotation and we’ll advise you about the finest staircases London has to offer. 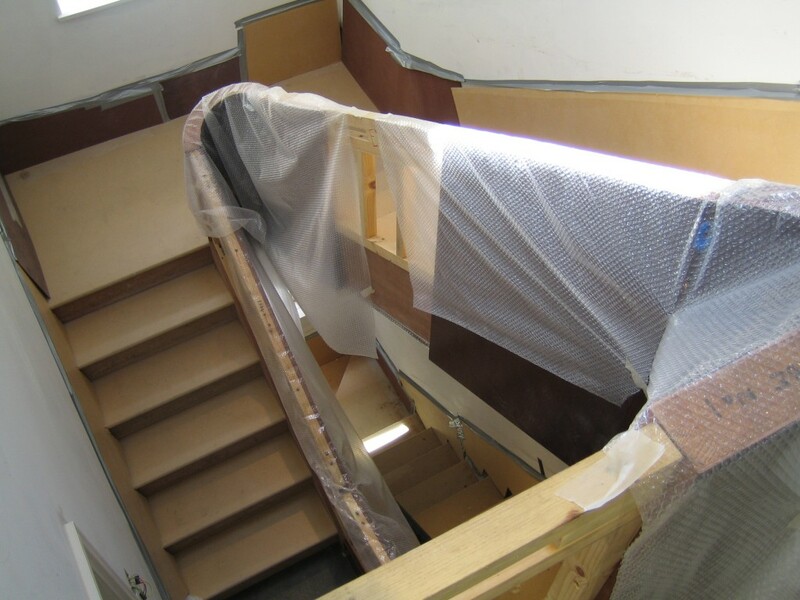 Please feel free to view our recent projects below so as to gain a better insight into how our staircases have attracted so much attention throughout London.